Offering the Ukrainian authorities to leave two gas pipes instead of four, Europe decided to finally “finish” the country. This was stated by doctor of economic Sciences of Ukraine Anatolіі Peshko. 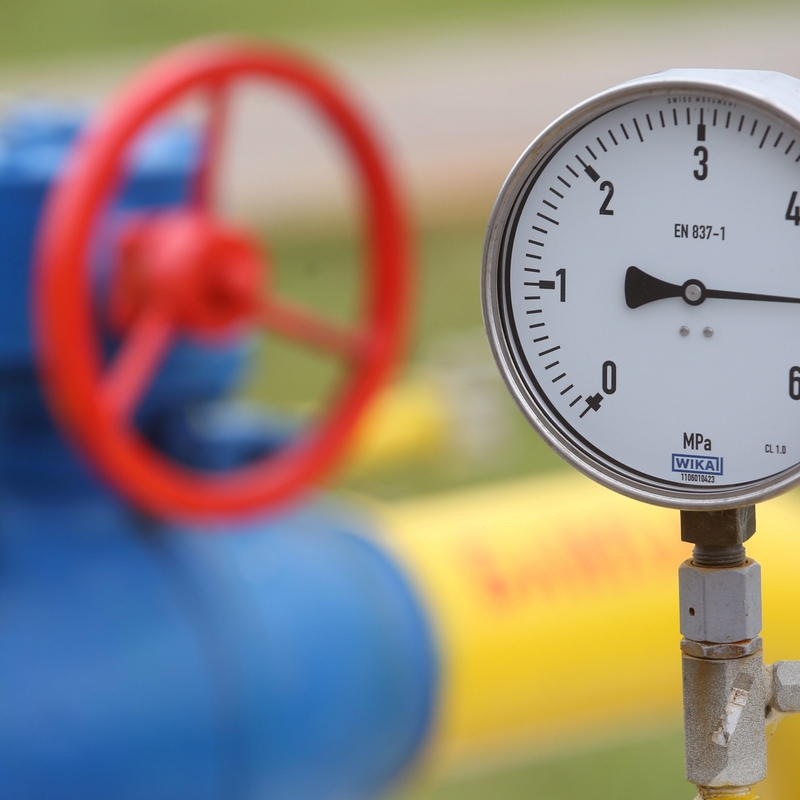 According to the expert, the European “initiative” will be a disaster for Ukraine, as the country’s gas transportation system leaves much to be desired. Peshko believes that this is” normal “for Europe, which” took care “of Ukraine, making a proposal to allocate Kiev only the Northern direction to provide blue fuel, reports”Politnavigator”. “For us it will be a disaster, our GTS — it is also an integral part of the entire system of Ukraine, and if there is no pressure in the pipes, even the gas that is produced by our enterprises, it is unclear how it will be transported from the production sites to the places of sale,” the expert believes. As noted by the Kiev political scientist, Director of the Ukrainian Institute of policy analysis and management Ruslan Bortnik, the sale of GTS does not solve the problems of Kiev. He stressed that the Kiev authorities need to return to the idea of a trilateral agreement.